MAGIX Music Maker 17 Premium Editor 2011 – The best music software for your own songs, albums, and a unique sound. Make music – simply without compromise! Start immediately, no prior knowledge required! 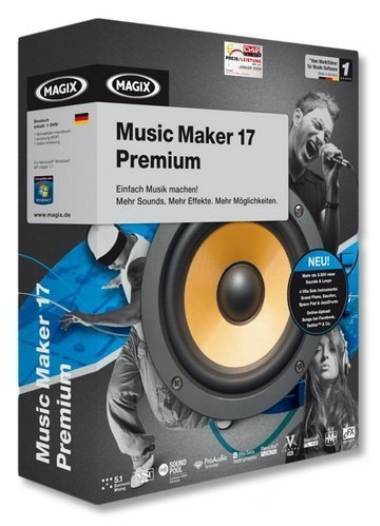 MAGIX Music Maker 17 Premium offers all the features and many exclusive extras, including over 3500 loops and sounds from the studios of top international producers. 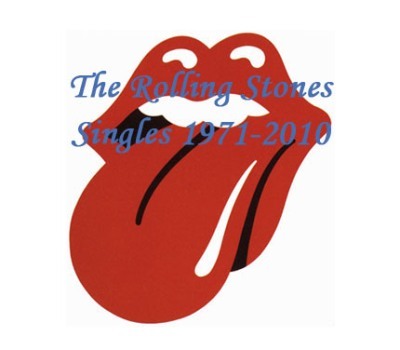 This is an attempt to have the whole Rolling Stones singles discography from 1971 to 2010 in one file. 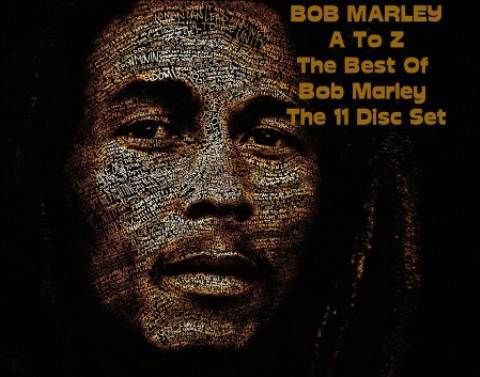 Included are tracks from 7″ and 12″ singles, CD singles, CD maxi singles and few digital releases (Abkco late releases are not included though).